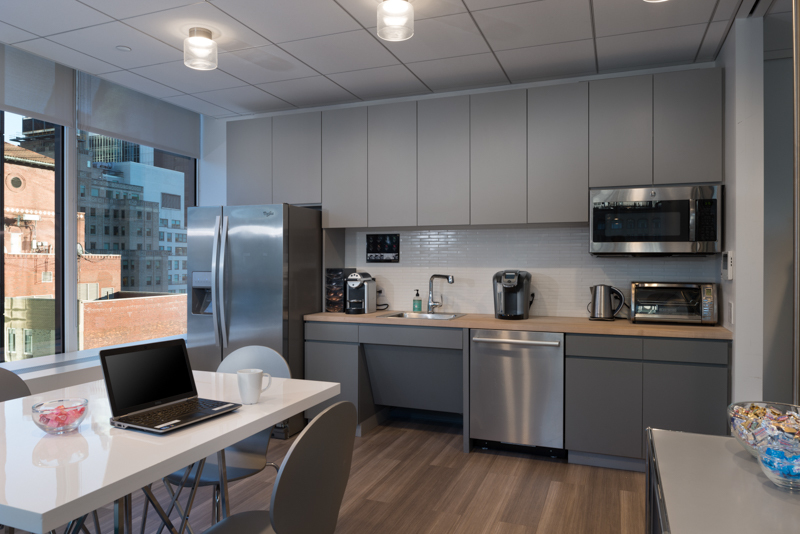 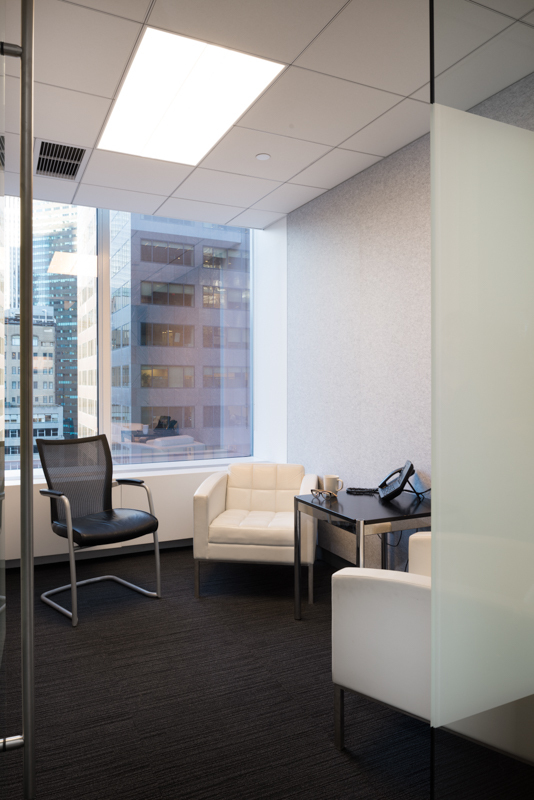 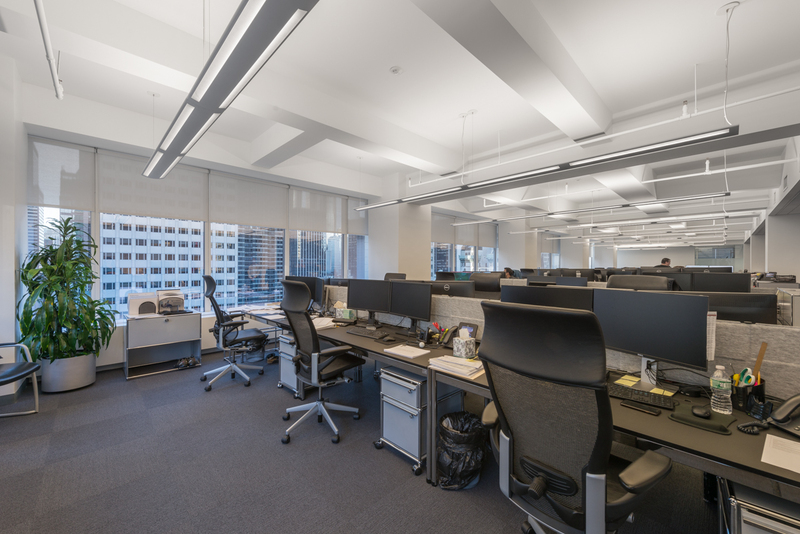 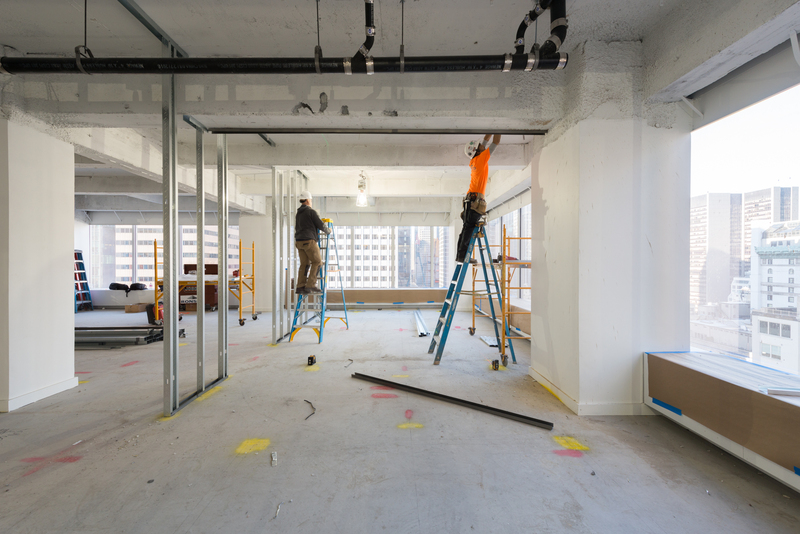 As a global private equity firm, Capital Dynamics needed the kind of space that makes an impact. 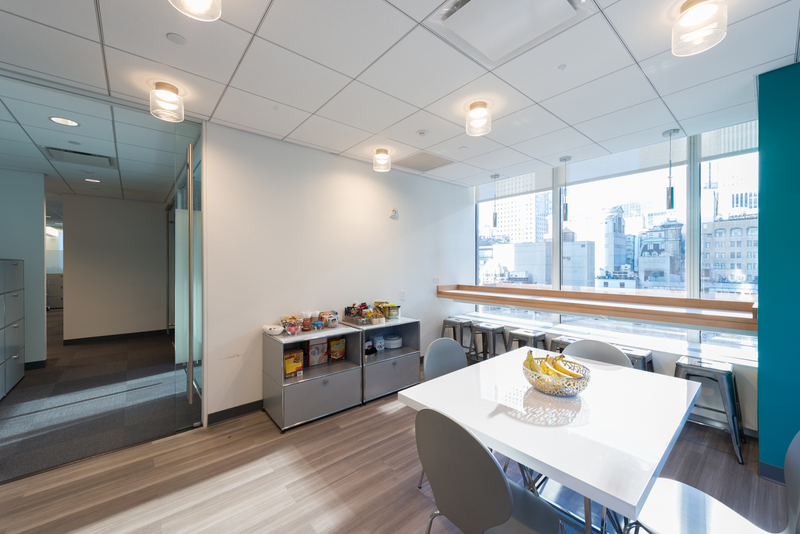 This build-out included a sleek elevator lobby and reception area with stylish stone flooring, wall paneling, glass entryway, and designer light fixtures. 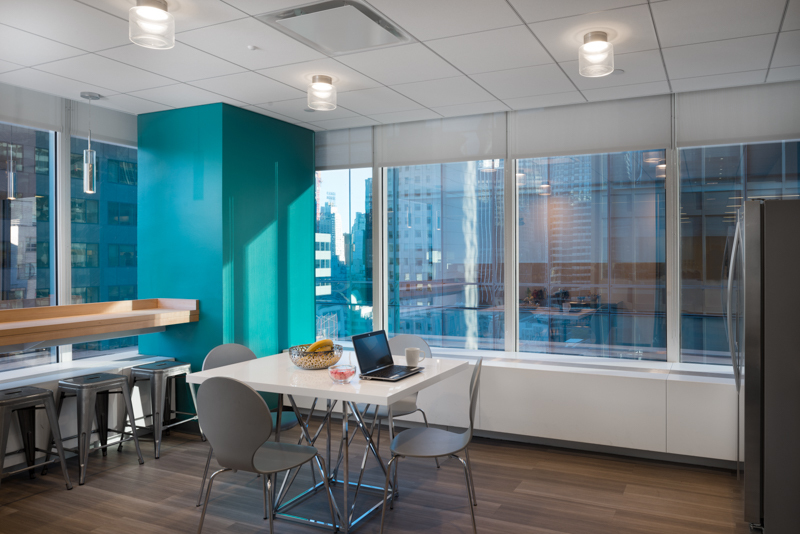 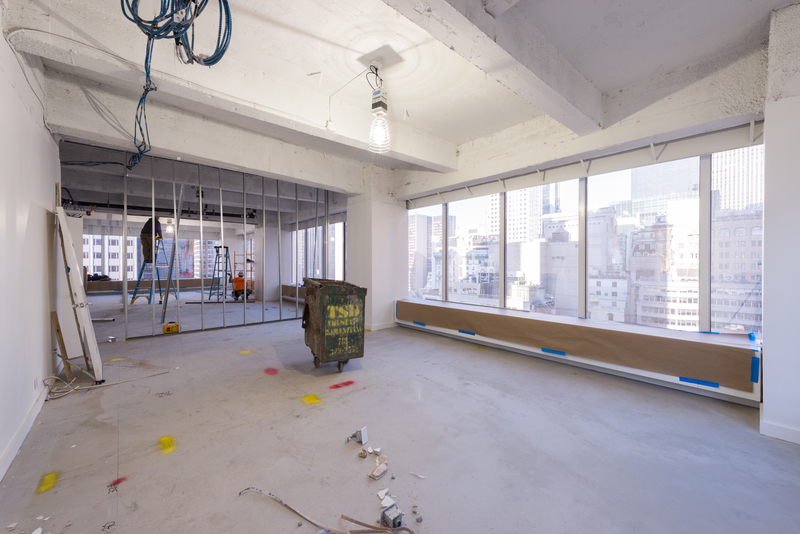 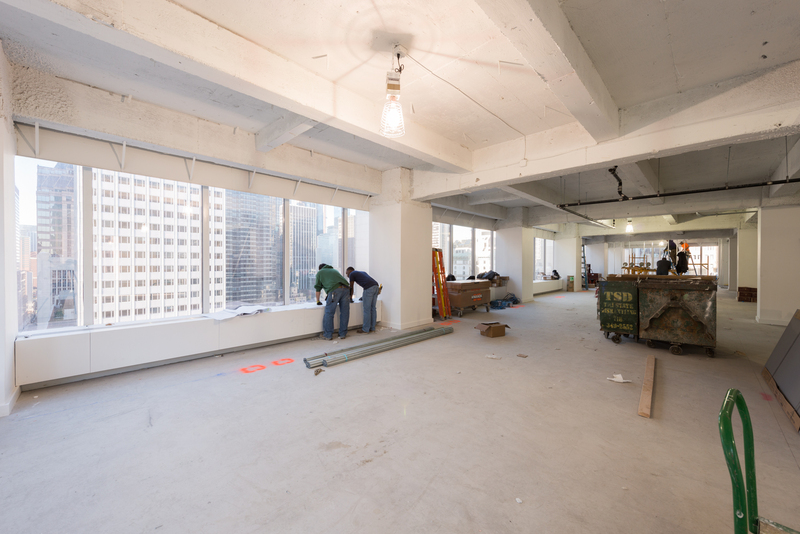 The space also features an open work area with rows of workstations and multiple meeting and conference rooms. 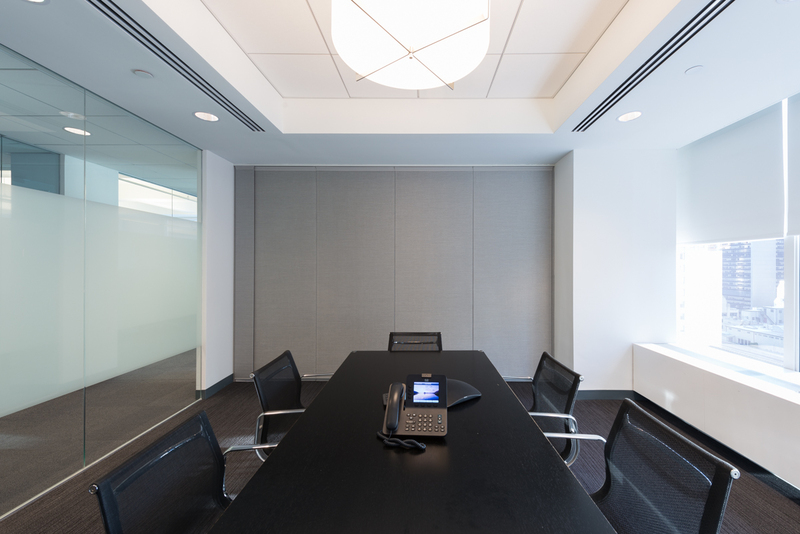 The main conference room was outfitted with a folding wall, making it a truly multifunctional space.